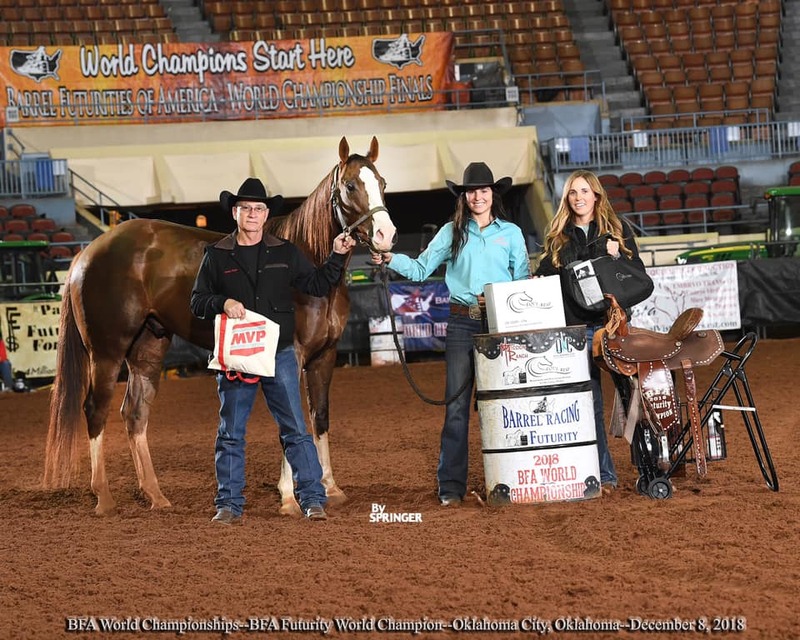 Barrel Racing Hotline | BFA Futurity Highlight Video Sponsored by R Barrel Horses. Congratulations to Paige Jones 2018 BFA Futurity Champion! Complete results available on the BFA Website. Be sure to check back on Feb 4th for our first in our monthly 'Barrel Racing Earning Stats' - February will be BFA thru the January 31st Barrel Racing Earnings By Sire and by Rider.